Since time immemorial, DisplayMate has done a review on the screen of Samsung's upcoming flagship just before launch. 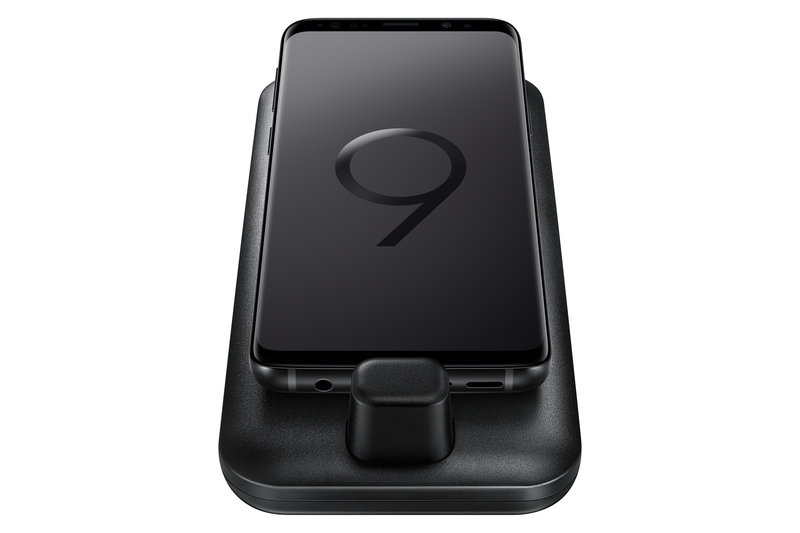 Well, it's that time of the year, and they're at it again with Samsung's Note8. As you'd expect, all the numbers look pretty fantastic. 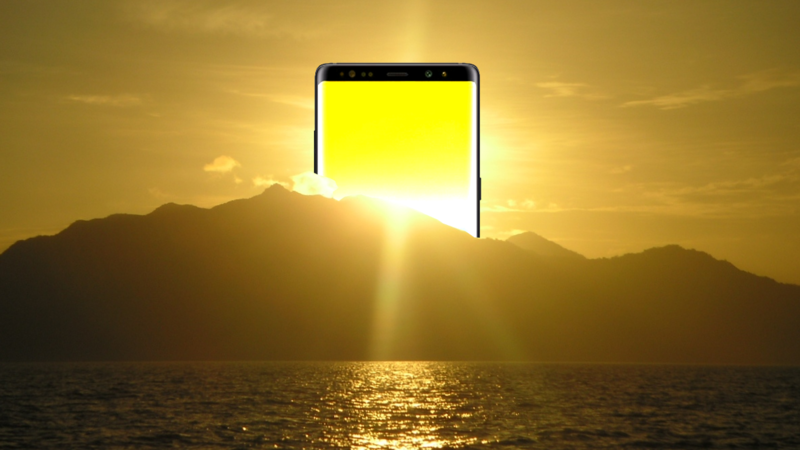 But the most shocking by far is the 1,200 nits of brightness that Samsung's latest can spit out. I hope everyone saved their eclipse glasses. These being nightlies, expect bugs and instability so you may be better off flashing them on devices that aren't your daily drivers. 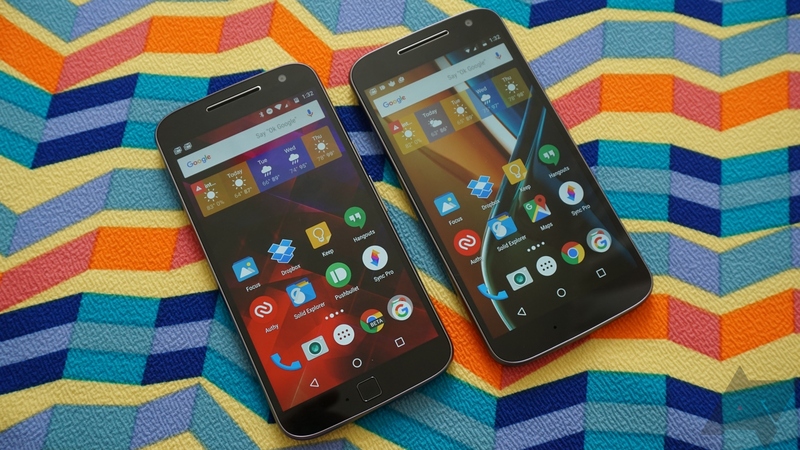 Jelly Bean seemed to stick around longer than other versions of Android. While most previous iterations were content to move along with each point release, Jelly Bean stuck around for 4.1, 4.2, and 4.3. It took quite a while for KitKat to arrive, and for some people, that wait has been longer than others. If you purchased an AT&T Galaxy Note 8 back when it launched in 2013, you probably didn't think you would be stuck with Jelly Bean for this long. 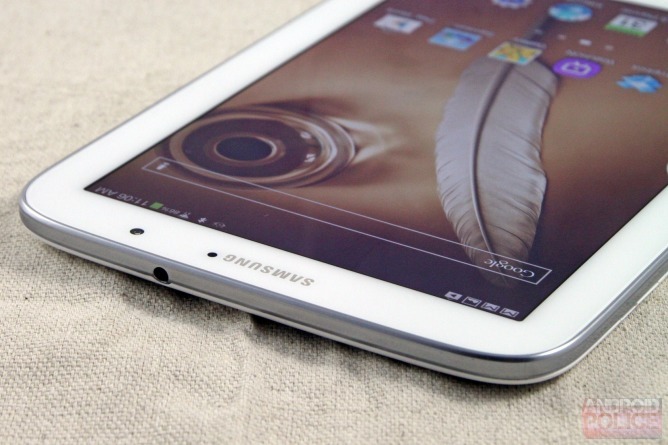 But it's true, Samsung has only just now gotten around to announcing its Android 4.4.2 update for the 8-inch tablet. D'aw, remember that green battery icon? The newer Samsung tablets like the Galaxy Tab Pro 8.4 might have better technical hardware than the year-old Note 8.0, but they've also got some sky-high prices. 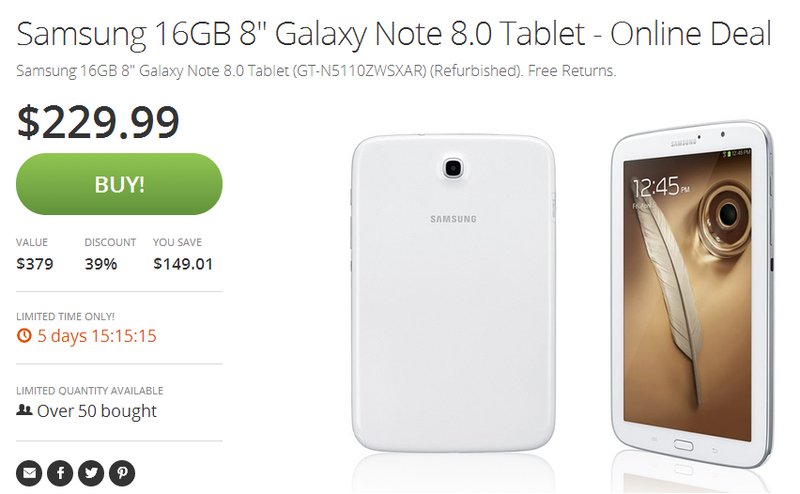 If you want a good deal on a mid-size tablet with a stylus and digitizer, Groupon has a refurbished model of the Galaxy Note 8.0 for just $229.99. The deal includes free shipping, but it's only available for another five days and change. The Galaxy Note 8.0 was the first smaller tablet to bear the Note brand, and it was a decent (if somewhat overpriced) alternative to the Nexus 7 and other slightly smaller tablets. 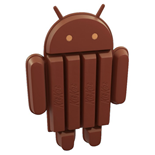 Samsung has been very cautious in rolling out its KitKat update thus far, with even most Galaxy S4 owners still waiting around on Jelly Bean. 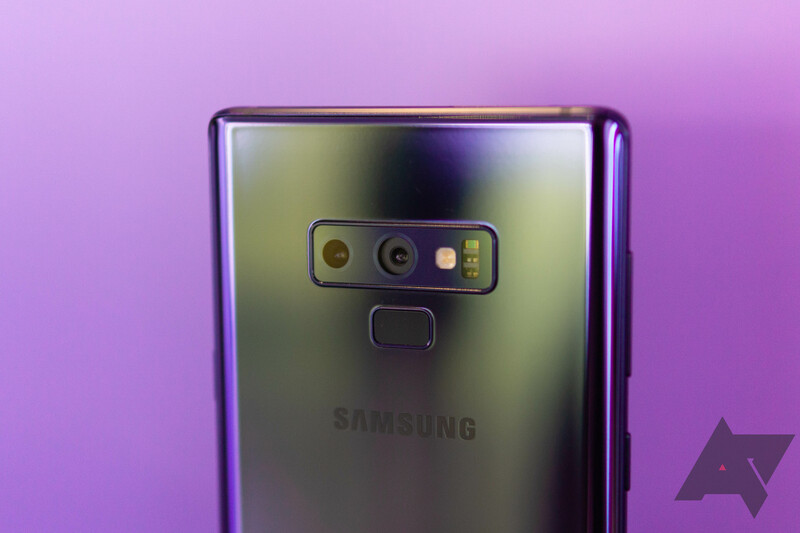 This doesn't even take into account all the millions of other Galaxy smartphones and tablets that often take a backseat to the company's flagship. Yet Samsung has now provided a list of all the devices it intends to bump up to Android 4.4.2 before it's all said and done. The company expresses that updates will start today and continue on throughout the coming months, not proving any information on which devices will get priority. 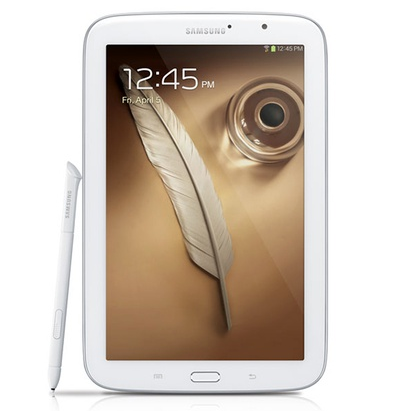 The Galaxy Note 8.0 is a pretty capable tablet, though it does have several drawbacks. While the painfully low 1280 by 800 display can't be helped, its default software configuration is far less immutable. 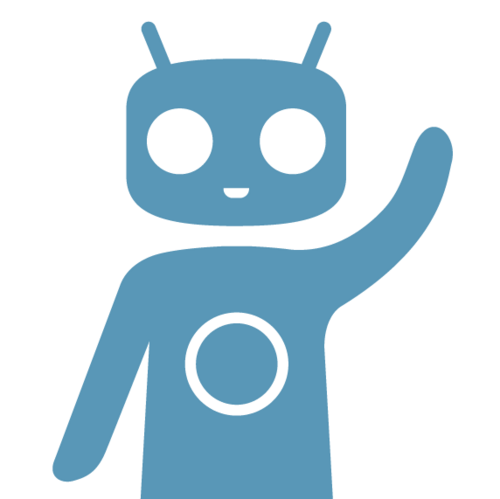 If TouchWiz just grinds your gears, you will be happy to know that CyanogenMod nightlies are now available for both the 3G (GT-N5100) and WiFi-only (GT-N5110) versions of the tablet. Sure, anyone who installs them now may be sacrificing stability and other functionality, but that's the price some are willing to pay for stock Android and quicker access to updates. Both downloads hover between 160 - 170 MB in size.